As caretakers of our land, air and water, Bay of Plenty Regional Council monitors the effects of activities on the environment. We provide an International Accreditation New Zealand (IANZ) and Ministry of Health approved laboratory service to help meet our customers’ needs. 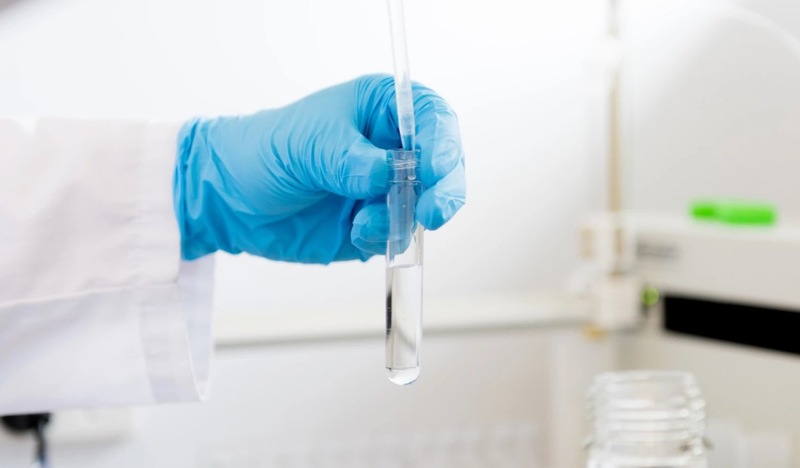 The Laboratory team employs seven technicians and a team leader to collect and analyse samples using a range of accredited chemistry and microbiological testing. This enables us to meet our statutory and legal obligations under the Resource Management Act 1991. We are also able to subcontract specialised tests which we do not perform ourselves. We can provide timely analysis for drinking (potable) water, wastewater and environmental water for public health and industrial / resource consent monitoring needs. Located at the Whakatāne office, our testing services are also used widely by many others in the business and public sectors. We have a wide customer base ranging from local authorities, engineering consultants, the public and developers to rural schools and small community water schemes. Managing water quality for all its uses is our priority. The Laboratory team tests all types of water for quality monitoring and pollution prevention programmes. A water test in progress. We can customise analyses to suit your needs and recommend that you contact the laboratory before you undertake sampling to ensure the correct type of samples are taken. We also provide bottles free of charge. All New Zealand drinking water is recommended to meet the standards set out by the Ministry of Health. We along with the district councils ensure that all households using the town water supply receive drinking water which complies with these standards. Healthy productive soils underpin the Bay of Plenty economy. There are a number of different soils that make up the land in our region. You can pay for lab services here.